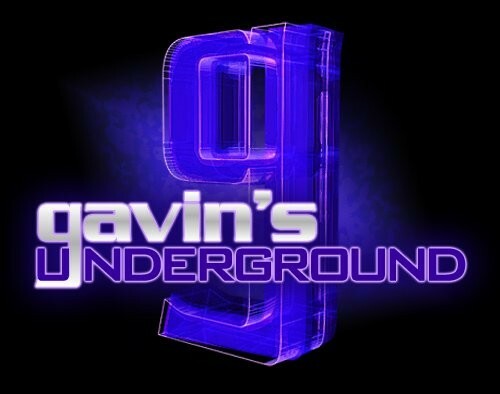 Gavin: Hey Warren, first off, tell us a little bit about yourself. Warren: I was born in Johannesburg, South Africa, and came to the United States after graduating high school and serving two years in the South African Defense Force (Army). What first caught your attention with sports, and what did you like to play growing up? As long as I can remember I loved sports. My dad loves sports, and we are very close. I played rugby, cricket and golf all the way through high school. But tennis was my first love. When people would ask what I wanted to be when I grew up, I would always say, “a professional tennis player.” I discovered volleyball when I was 16, and it very quickly became my “new” favorite sport. You studied broadcast journalism at BYU. What made you go into that field and what was your time like there? Broadcast journalism seemed like a fun career to go into. I love the idea of telling a story, and I’ve always enjoyed photography. BYU was an incredible experience. For a small town guy from another country to be walking around a huge campus in America, on a volleyball scholarship, was a dream come true. Everything was a new experience. And being part of a team that traveled the country to compete was surreal. To spend time at iconic universities like Pepperdine, Penn State and UCLA was incredible. The language, the food, the culture and the cars—everything was new. I never entered that field of broadcast journalism professionally. A friend of mine who owned a real estate company suggested we get into the world of mortgages, and so in 1995, we created American Elite Mortgage. Our little company grew to as many as 75 loan officers and had an amazing 15-year run. Over the years, what was it about volleyball that drew you in as a fan? My background in multiple sports, especially tennis, allowed me to pick up the fundamentals of the game quickly. I was also tall and I could jump. The feeling of flying through the air and hitting a ball as hard as you can became addictive. Volleyball is a very complex game, and the more I learned about it the more interested I became. It requires strength, stamina, flexibility, reflexes, control and power to play at a high level. Even after decades of playing and coaching, I still feel like I learn something from every game. I also enjoy that it’s a team sport, and working together to compete is a very satisfying process. How was it for you playing on the BYU men’s volleyball team? My friend and I said goodbye to our families in South Africa and boarded on a plane. Our goal was to come to America and get a volleyball scholarship. We touched down in Los Angeles in February 1989. It’s hard to describe the feeling of being 20 years old, walking out the doors of LAX, and seeing, for the first time, all the yellow cabs fighting for spots and clients. When a cab driver approached us, all we could say was, “Take us to Hollywood, to the street with the stars on it.” After one night in a Holiday Inn, we rented a Chevrolet and spent the next month driving up and down the Pacific Coast Highway, sleeping in the car, showering on the beaches, and knocking on coaches' doors to try to get them to watch us play. It was the beginning of an incredible journey that ended with both of us getting scholarships at BYU. The ’89-’90 season was BYU’s inaugural entry into the NCAA. It was incredible. Our young team had so much to learn, and Coach Carl McGown had his work cut out trying to get us ready to compete at the Division 1 level. It took BYU 10 years, but eventually won its first National Title in 1999. What made you decide to stay in the states rather than return to South Africa? I fell in love with America immediately. I can’t really say why; it’s not just one thing. Maybe it’s the idea of America that I find so appealing. I love the concept of The American Dream. I felt, and still feel, that it’s a place where dreams can come true. I’ve always been fortunate to be associated with people who are willing to work hard, stay positive, and believe in the idea that “it can be done.” I miss South Africa as well as my family every day, but the idea to go back has never entered my mind. Prior to this team, you founded WVS Volleyball, which has since branched out into seven different states. How was it for you founding that organization and helping it grow? I created WVS Volleyball (now known as Club GSL) in 1995. In college, I had the privilege to travel with Coach McGown teaching the game of volleyball to high schools all across the country. I immediately fell in love with coaching. For over 20 years, I have spent my summers teaching the game. I have built relationships and friendships with coaches and players all over the country. Over the years, I have had the privilege of teaching a younger generation of coaches who now get to do what I think is one of the most amazing summer jobs in the world. How did the idea to start up a woman’s volleyball team come about from that club? Volleyball is the largest high school girl’s sport in the country. In Utah alone, we have over 4,500 volleyball players registered with AAU. 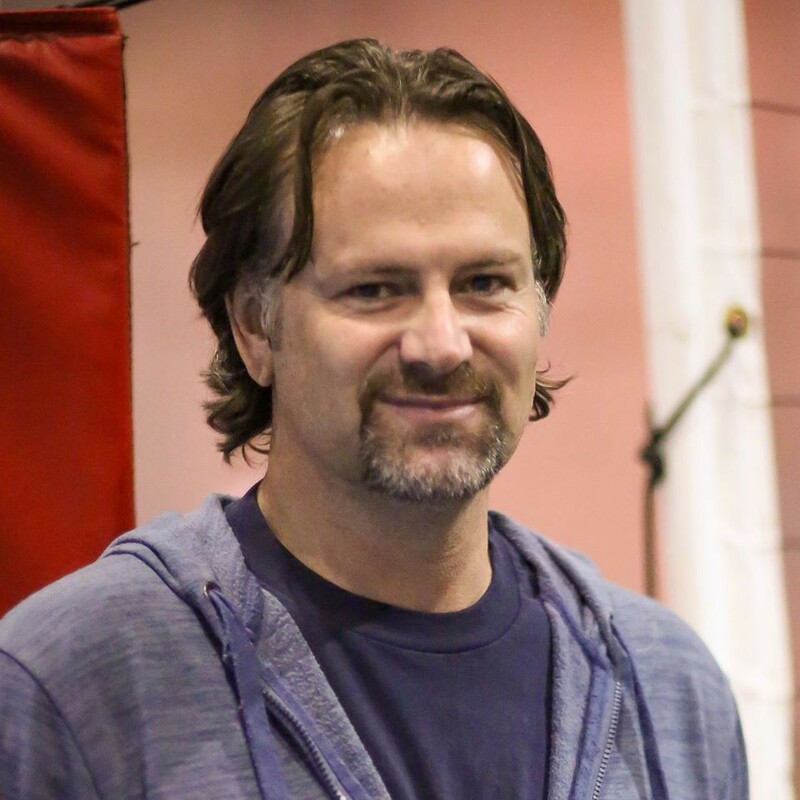 I was the Head Coach at Cottonwood High School for a couple years; I coached for Utah Juniors, Players Club, Big Blue, and High Country Volleyball Club. WVS Volleyball also ran a club for almost a decade in the '90s. 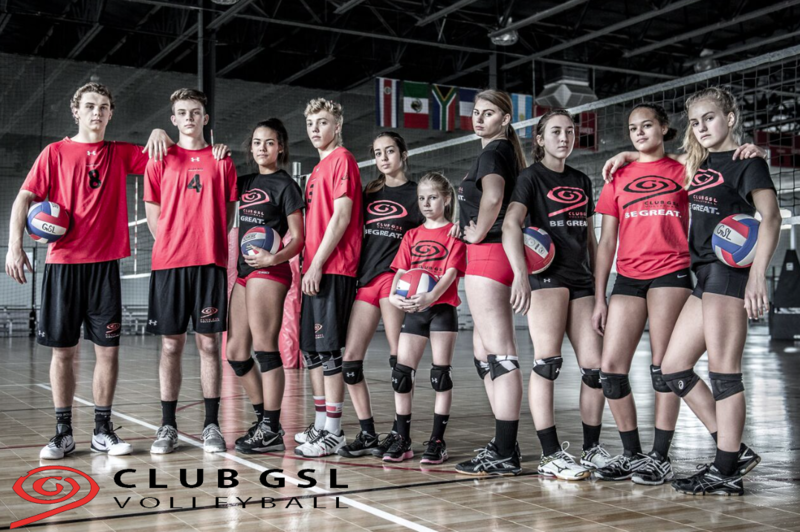 Club GSL was founded in 2014, and in its first year exploded to 27 teams (240 kids) between our boys and girls junior programs. The creation of this club centered on our incredible facility Sport City (also known as Soccer City) in Draper Utah. The location on 757 West and 11400 South has allowed us to bring volleyball to this demographic. Our 80,000 square foot facility has two full-size soccer fields, four basketball courts, six volleyball courts, and also features futsal and lacrosse events and leagues. What as it like putting the plan in motion, and why Club GSL as the name? Creating Club GSL has been an incredible ride. I am fortunate to have had the help of Melissa Glasker (head coach at Bingham High School) and Brandie Atchley (head coach at Jordan High School) in building the club. Our first full-time employee (we now have a staff of 26 people) Peyton Evans, is a Riverton High School graduate who went on the get a volleyball scholarship in Texas and graduated with a degree in marketing. 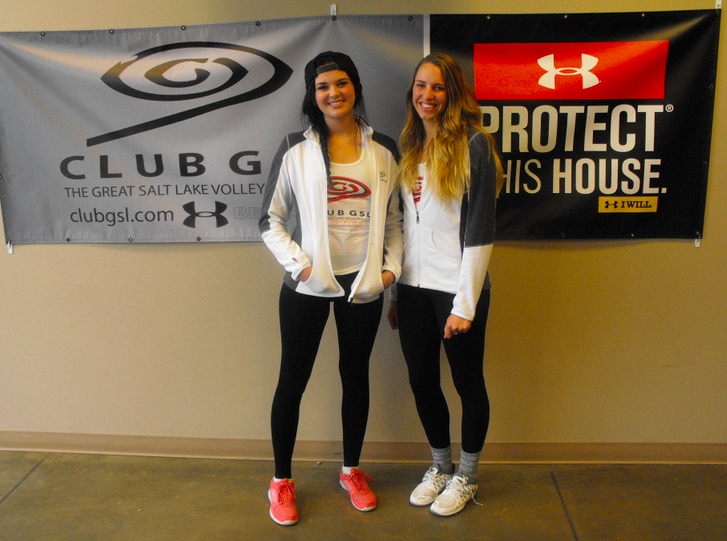 The name “Club GSL (The Great Salt Lake Volleyball Club) “ is a play on words. I wanted to pay tribute to our geographical area, as well as implying that we are the GREAT Salt Lake Volleyball Club. Our slogan is "Be Great." Our spiral logo acknowledges the Spiral Jetty landscape design in the Great Salt Lake. The spiral design has been around since the beginning of time, and for us, it represents change, development, and progression. What was the process like in doing tryouts and putting together the first team? Tryouts were a crazy mess. We were totally surprised by the amount of people who showed up, and it took us a minute to create a process to manage all the kids. I’m so happy to be able to have created a service that so may people are interested in. For those not familiar with the local volleyball leagues, who do you compete against, and what is your schedule usually like? The club volleyball season runs from November until April, and for some teams even longer. AAU has created an incredible series of tournaments, which allows thousands of athletes to compete in gyms all around our state. Our kids compete in these local tourneys, and our Elite teams also get to travel the country to play against teams from all over the country. In February, we competed in Las Vegas, and in April, we head to Southern California. What kind of training do members go through to be in peak form for this sport? Our teams practice for two hours twice a week, and they also do conditioning and attend yoga classes. 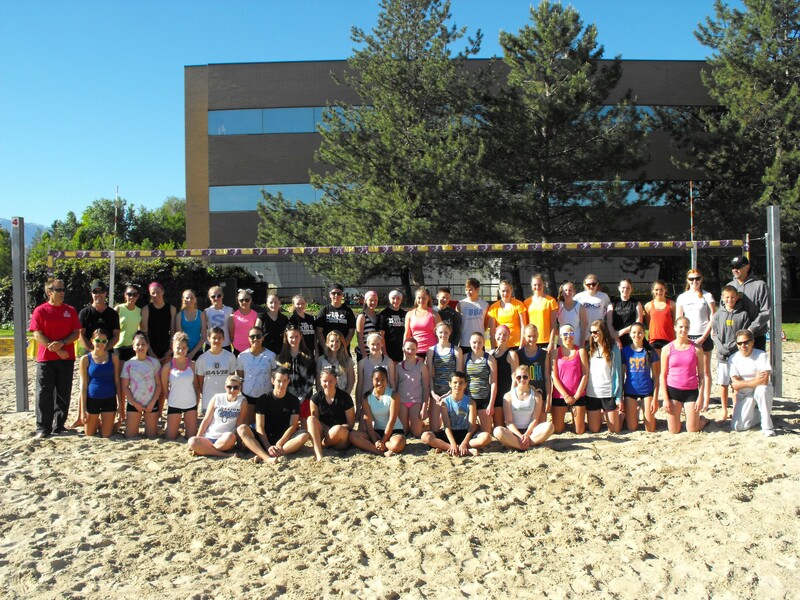 We encourage outdoor/beach volleyball during the summer to stay in volleyball shape. What would you say has been the biggest achievement for the team so far? Our biggest accomplishment as a club this year has nothing to do with our wins. The thing I’m most proud of is that we were able to raise over $1,000 for a fellow volleyball player and coach, whose family has been fighting cancer. We delivered the check last week and I’m just so proud of our volleyball community for all it has dome to help. You also founded a junior’s league. How has it been working with that squad? I’m also the co-founder of Wasatch Beach Juniors, Utah’s premier beach volleyball facility for juniors. My partner Mike Manzick and I are so excited as we enter our fourth summer. We started with 35 kids, and this year we are expecting over 400 athletes competing on the sand. Located at the Sports Mall on 5445 South and 900 East in Murray, we have a full summer of coaching, tourneys, and events. We have music, the best sand courts in Utah, as well as a pool for the kids to enjoy. Beach volleyball is the fastest growing sport in the NCAA, and we are grateful to be at the leaders of this exciting sport in our state. For those wishing to join, what do they need to do to try out? And what can we expect from you and GSL over the rest of 2016? Youth athletics are growing by leaps and bounds every year. More and more parents are finding out about the many benefits of having their kids participate in sports. In addition to the obvious health benefits, the lessons learned on the courts also help build relationships, social skills, and self-esteem. They also learn about setting and attaining goals, as well as working through adversity. The life lessons learned are invaluable. Club GSL and Wasatch Beach Volleyball will continue creating opportunities for kids to compete and play volleyball, and we think the future looks really bright for our club and our sport.